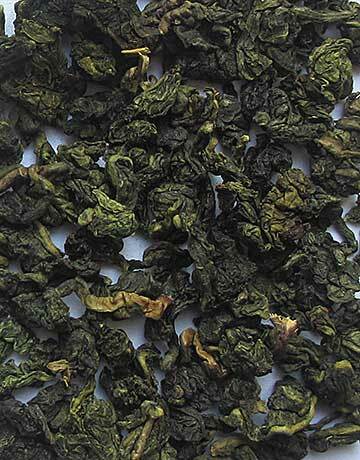 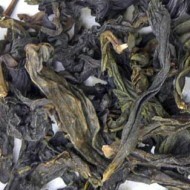 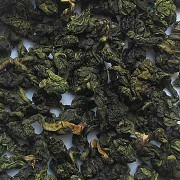 This China oolong from the Fujian province steeps a medium-bodied cup that is wetly smooth. 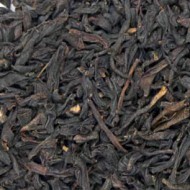 The aroma of fresh strawberries is alluring, and the silky fresh strawberry taste will envelop your taste buds. 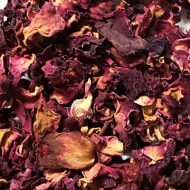 A fantastic iced tea!